Much loved parenting brand Chicco has announced exciting news of the unveiling of its first nappy line here in the UK. 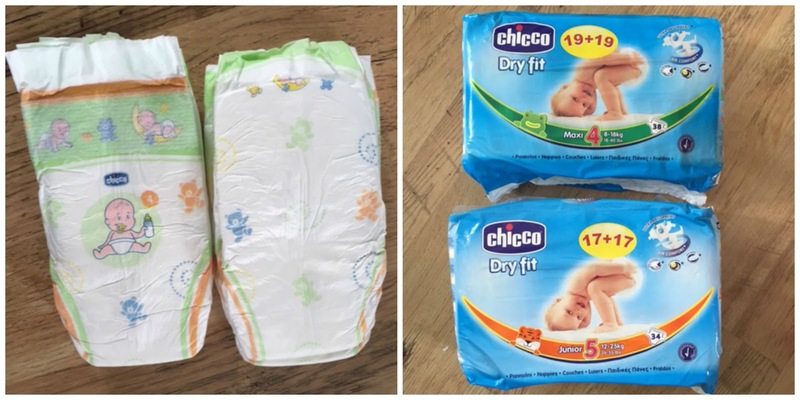 The new Dry Fit nappies range from Chicco has been launched exclusively in partnership with Boots and will be available from 1,200 stores across the UK from 15 June. Size 1 has been developed for newborns, and then sizes 2, 3, 4 and 5 which are all in line with a baby’s growth stages. The nappies are slim, easy to wear and allow baby to move around comfortably while guaranteeing maximum level of absorbency. We have been using the Chicco Nappies daily for over a week now and we love them. From the cute design to the numbers on the nappies which is very useful when you have 2 kids in nappies (Finn still has got Nappies on for nighttime) to the thinness of them! Normally i change MM’s Nappy when i get to bed except for the last week when i was falling to bed exhausted from packing up the flat so there was that night when i simply forgot about it but no leakage at all in the morning! can hold but after that first night i wasn’t too worried anymore. and MM had no problem with this new brand of nappies. In the past we tried a expensive brand but she came out in a rash straight away. my Boots Shopping list in the future! 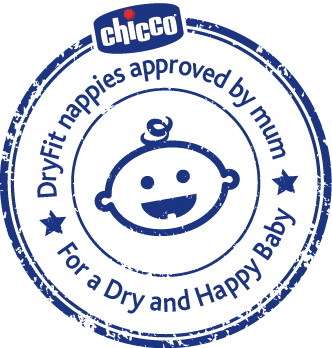 The new Chicco Dry fit nappies are getting the thumbs up from us!! As part of the launch, Chicco nappies will be available on a ‘Buy One Get One Free’ promotion!! Disclaimer: I have been send the new range of Chicco Nappies for reviewing purposes, but all thoughts and opinions are mine.